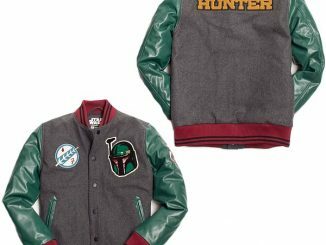 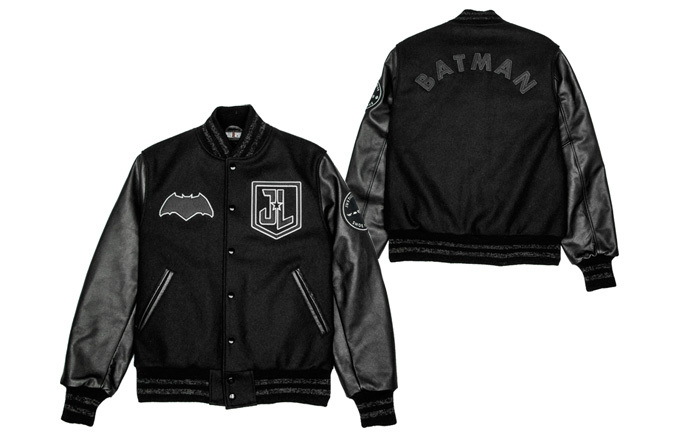 Knowledge is power and you’ll have both when you’re wearing the Justice League Batman Varsity Jacket. 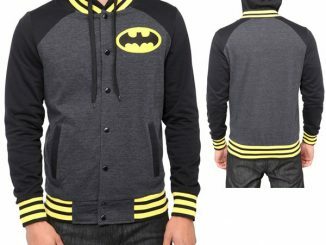 Bruce Wayne got his education on the meanest streets in the world, learning how to take down the baddest bad guys while looking good doing it. 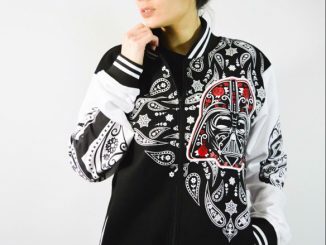 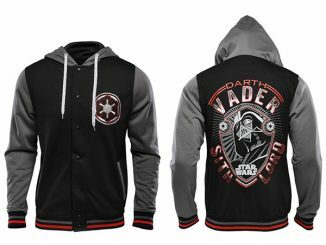 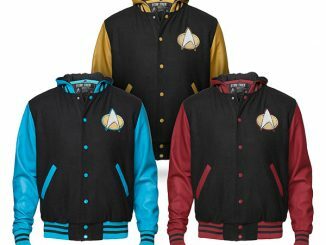 You don’t have to be trained by Lady Shiva or have access to the Wayne fortune to look stylishly smart, though, because this black, gray, and white varsity jacket is packed with all the class you need. 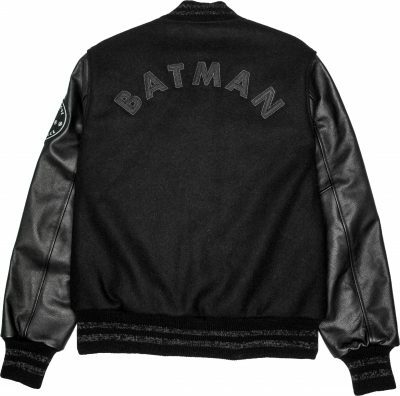 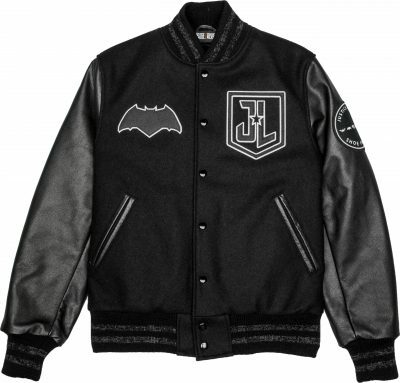 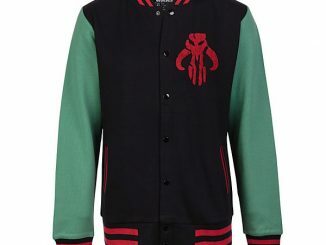 In addition to the Shoe Palace/Justice League patch on the left shoulder, the jacket also features a Justice League patch and Batman logo on the front, with Batman’s name on the back. 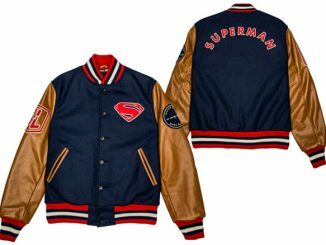 Available for $599.99 at Shoe Palace.